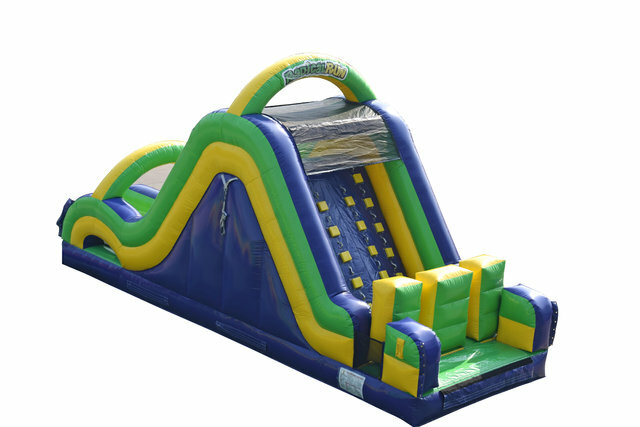 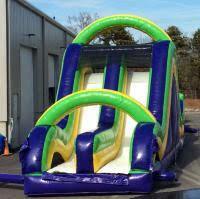 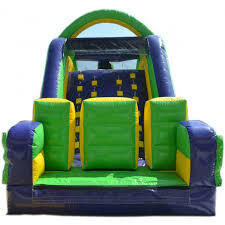 Hours of fun are to be had with the Radical Rock Wall slide! 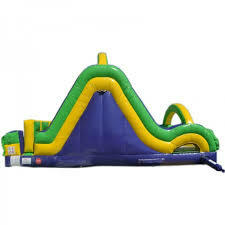 This tall slide has obstacle course pylons to navigate before climbing the wall and sliding down. 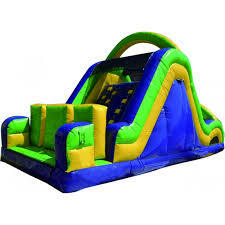 Perfect for events of any size.